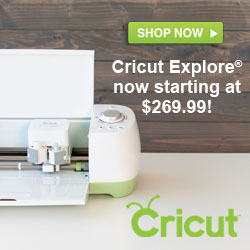 What is Cricut Explore Air and #CricutEverywhere? Cricut Everywhere is a whole new way of crafting! The new Cricut Explore Air™ and the revolutionary Cricut Design Space™ app for iPad® allow you to design anywhere (with WiFi)! With the launch of our first truly mobile design experience, you have the power at your fingertips to Cricut when it’s convenient for you! We’re so very excited to take you on this new Cricut® journey. Because inspiration is everywhere, now you have the power to use Cricut Design Space™ when those ideas are fresh and in places you couldn’t before! Over the next few weeks, we’ll take a 12 week journey with some of our favorite creative influencers! 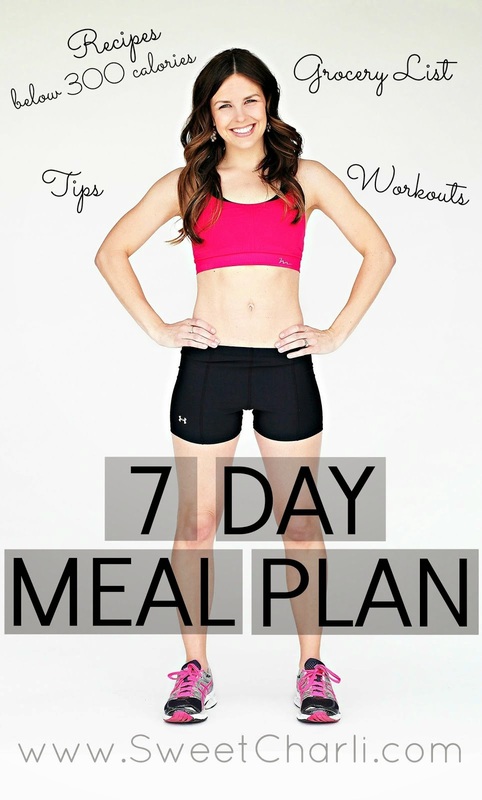 They’ll show you how they capture inspiration when it strikes and how they turn those ideas into projects easily. Don’t miss sneak peeks into their craft rooms, and their favorite inspirational places in their local area. They use Cricut® to bring their creativity to life! We’d love for you to join the #cricuteverywhere journey. And if you haven’t already, the Cricut Explore® family. 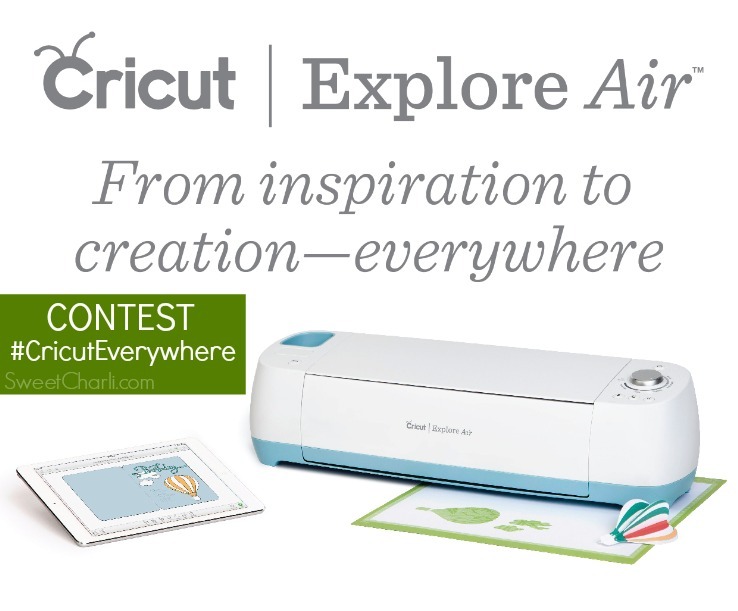 Stay tuned for more information on the Cricut Explore Air and #CricutEverywhere. I hope that you decide to participate and maybe one of YOU will one of the lucky winners! Make sure you follow Cricut on Facebook and Instagram to stay in the loop! Here are some of my favorite projects that I have made with my Cricut Explore. « I’ll Be At Confetti Night!